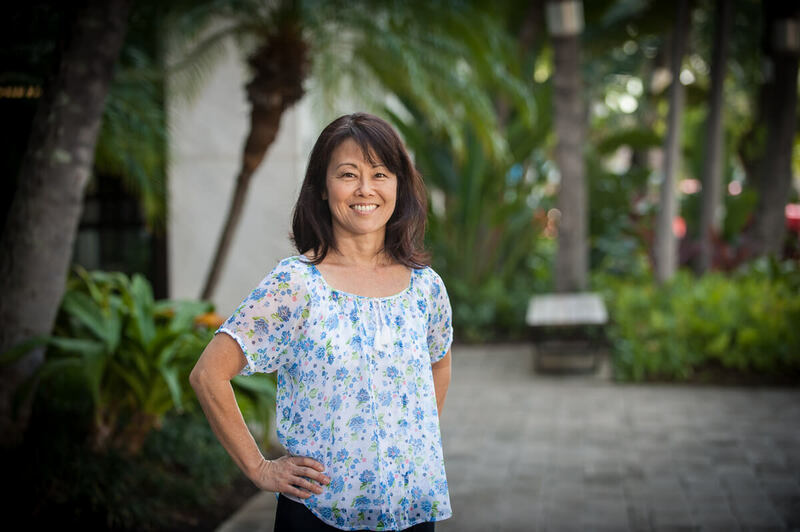 Dr. Chun entered the Queen’s Hospital Dental Residency Program and practiced general dentistry in Hawaii prior to enrolling in the UCLA School of Dentistry graduate program. 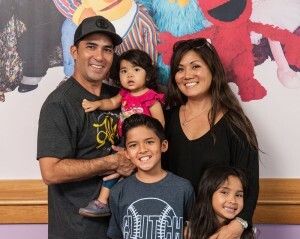 Dr. Chun practiced pediatric dentistry in the San Francisco bay area before returning to Hawaii. 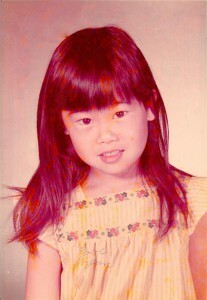 She was born and raised in Hanapepe (Kauai) and graduated from Waimea High School. Dr. Chun and her husband are the proud parents of three children. She enjoys traveling, skiing, and time with family.